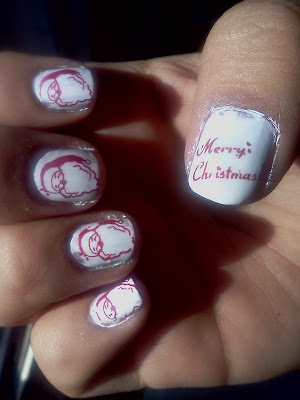 Nail Addict: 12 Days of Christmas: Day 10- Merry Christmas! Merry Christmas Everyone! 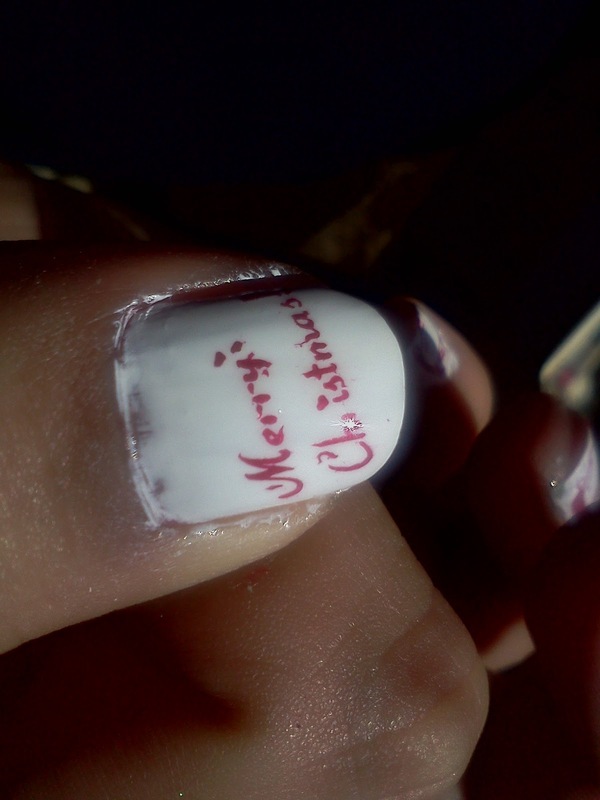 :) I hope you all have a wonderful christmas! 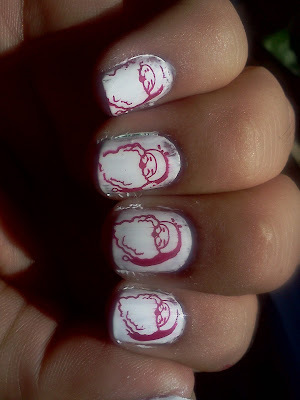 So sadly i didnt have time to do 12 days but hey 10 is good enough right? 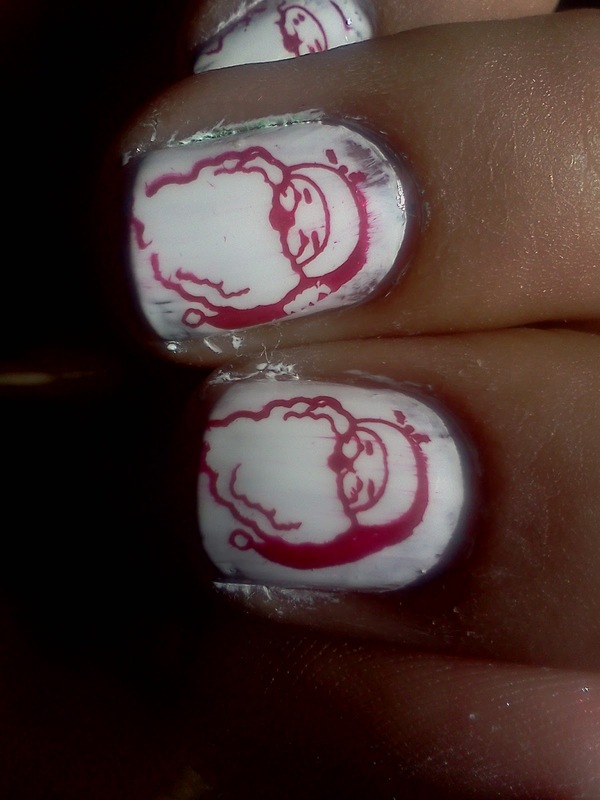 Anyways for today i have a cute santa mani! Enjoy! *What did Santa bring you for Christmas this year?? cute! :) cant wait to see what you got for us! :) Merry Christmas!